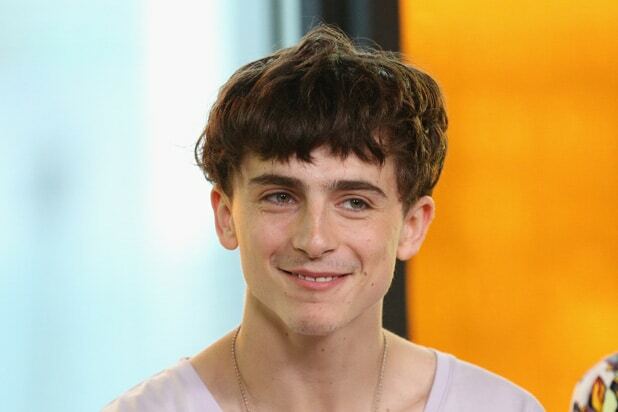 Timothée Chalamet proved this week that nothing lasts forever, not even enviably luxuriant hair, when he showed up to the Toronto International Film Festival having ditched his curly locks for something straight out of the late middle ages. So why the change in hairdo? It’s likely because of his upcoming Netflix film “The King,” in which Chalamet plays England’s King Henry V, who reigned from 1413 to 1422. It’s loosely based on Shakespeare’s plays “Henry IV, Part 1,” “Henry IV, Part 2,” and “Henry V,” which means it’ll cover Henry’s life from his wayward “Prince Hal” days to his relatively brief rein as one of England’s most celebrated military kings. And judging from the haircut, the film is leaning in hard on the late medieval fashions. Directed by David Michôd (“War Machine”) and written by Michôd and Joel Edgerton, “The King” also stars Edgerton as Falstaff, along with Robert Pattinson, Ben Mendelsohn, Sean Harris and Lily-Rose Depp. 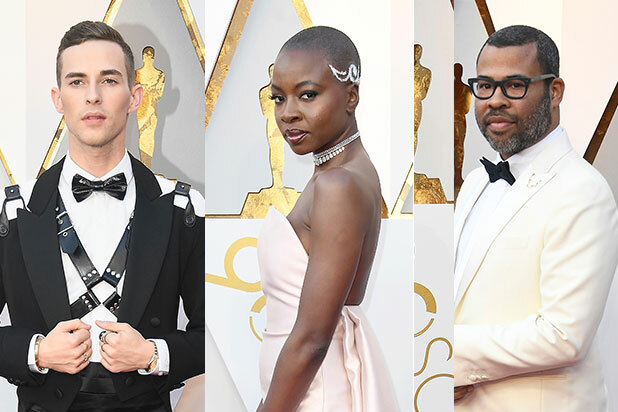 But c’mon, the real star is whoever gave Chalamet that new haircut.